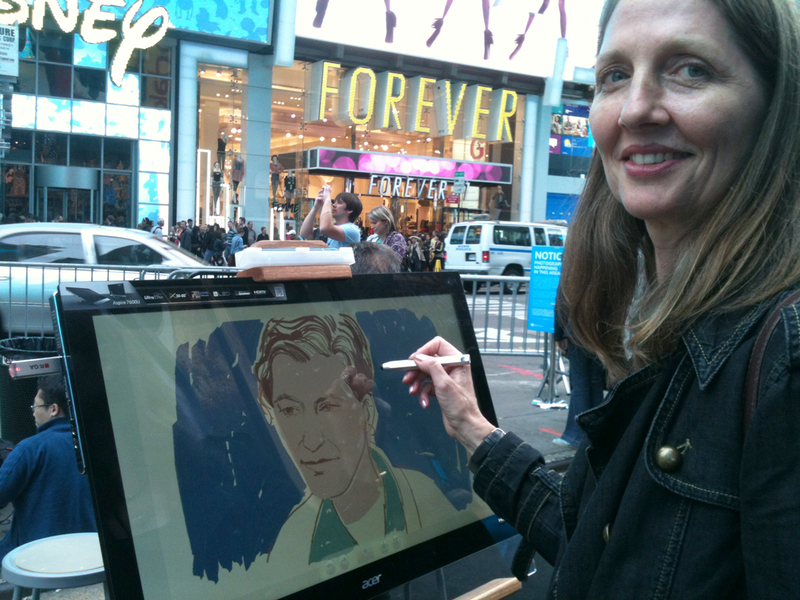 I was thrilled to be a part of the big Microsoft event/launch in Times Square on October 26th and 27th. 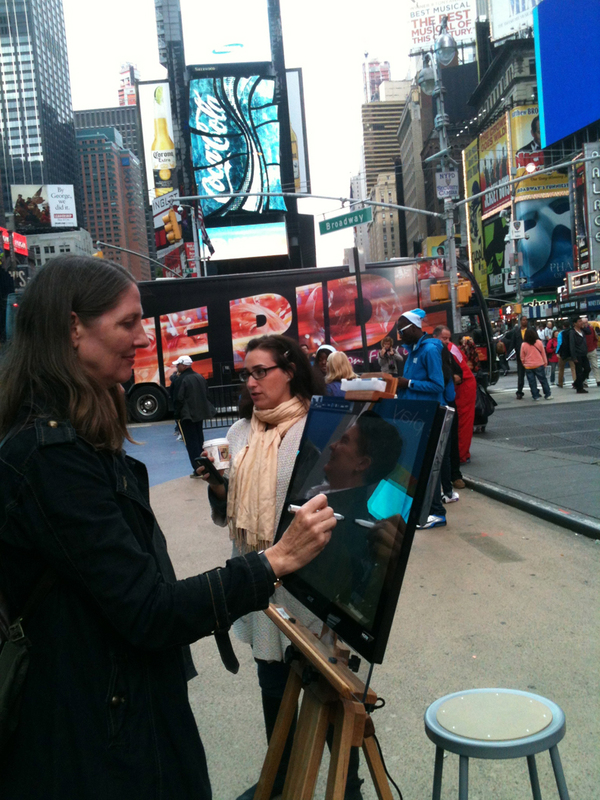 They hired a bunch of us artists to be glorified street artists, painting portraits with the new Fresh Paint app. It was loads of fun. from Cormac’s piece about the widow Margaret…. 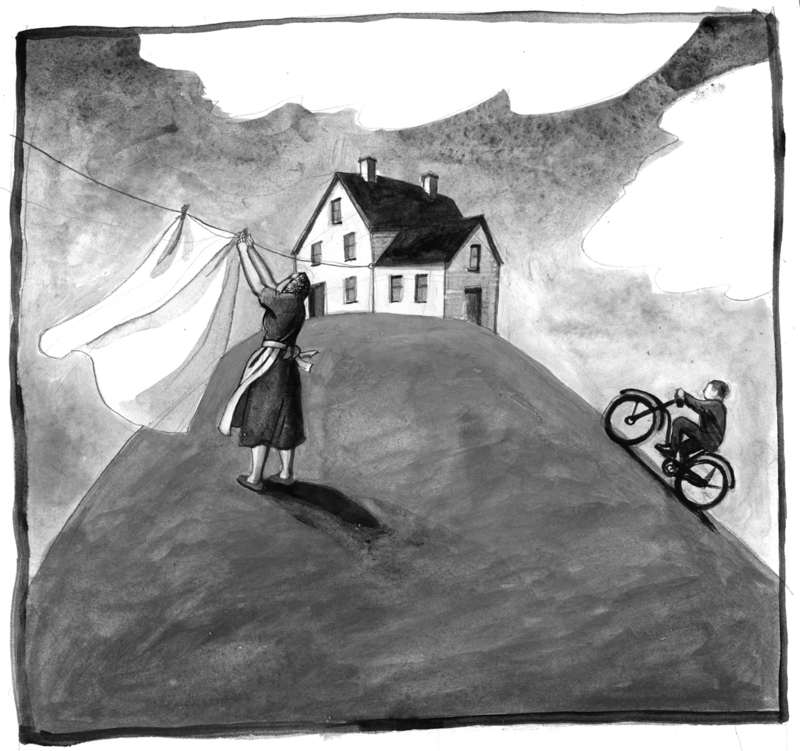 When she got too old to bicycle to town for something, she’d hang a sheet on her second clothesline. One of the kids from town would see it and bike up the hill to find out the nature of her errand. She’d repay with a shilling or sixpence or a slice of hot apple pie. You are currently browsing the sketchblog blog archives for October, 2012.